BEAUTIFUL HOME IN SOUTHMOOR PARK! COULD BE THE BEST LOT IN THE SUBDIVISION! THIS HOME FEATURES VINYL SIDING, NEWER WINDOWS, NEWER ROOF, CLEAN CLEAN! VERY WELL MAINTAINED HOME LOCATED ON QUIET CUL-DE-SAC! NEEDS UPDATING, BUT AN AMAZING HOME THROUGHOUT! ORIGINAL OWNERS! PRIDE OF OWNERSHIP FOUND HERE! PUT THIS ONE ON YOUR LIST! 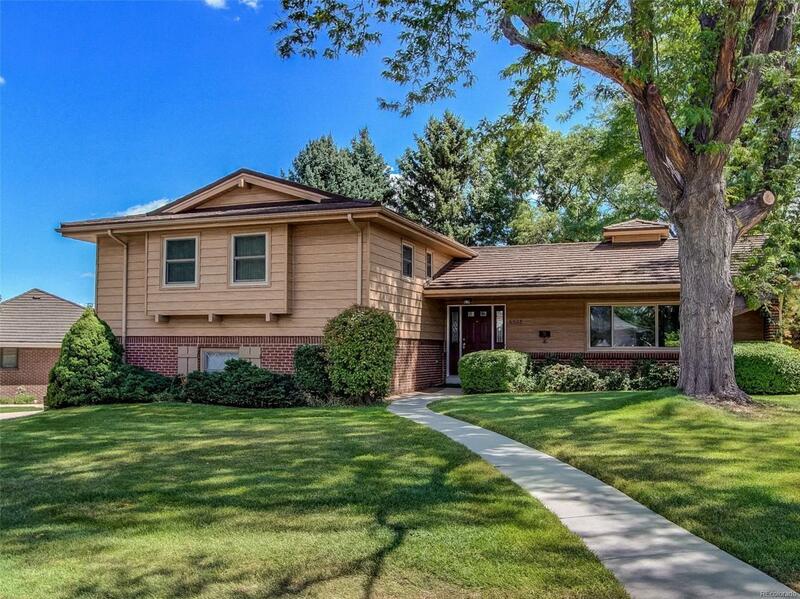 EASY COMMUTE TO TECH CENTER OR DOWNTOWN! TONS OF SHOPPING IN THE AREA! ESTABLISHED NEIGHBORHOOD! WALK TO THE ELEMENTARY SCHOOL! SOLID HOME, WELL BUILT AND CARED FOR! HURRY!! Offered by Mb Eisendrath Properties Unlimited.